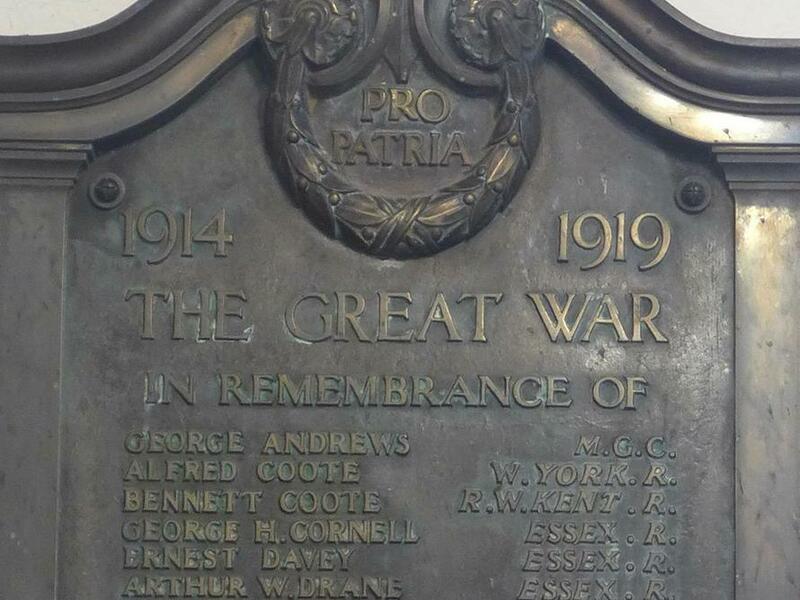 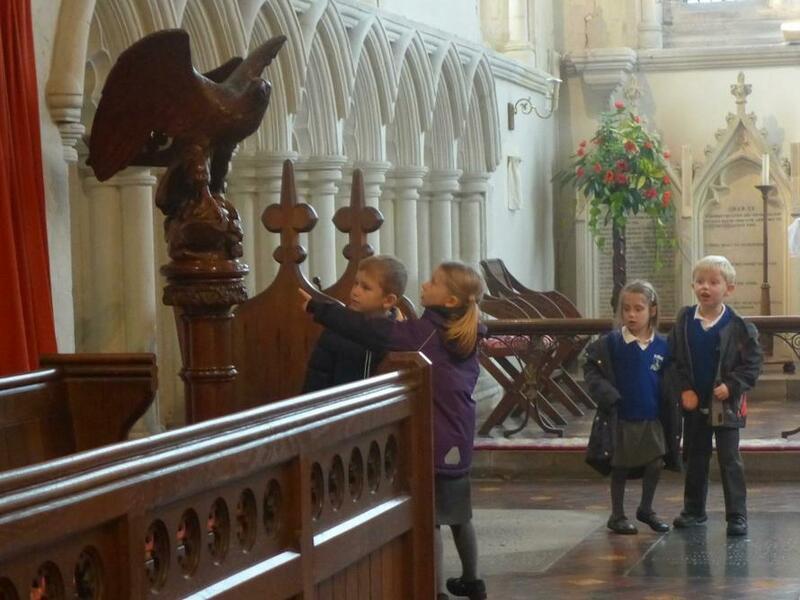 In search of symbols of remembrance. 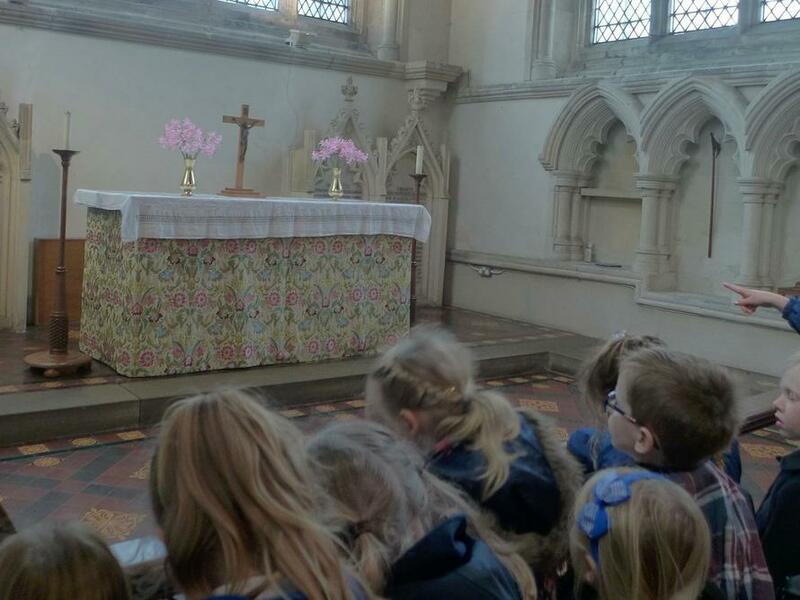 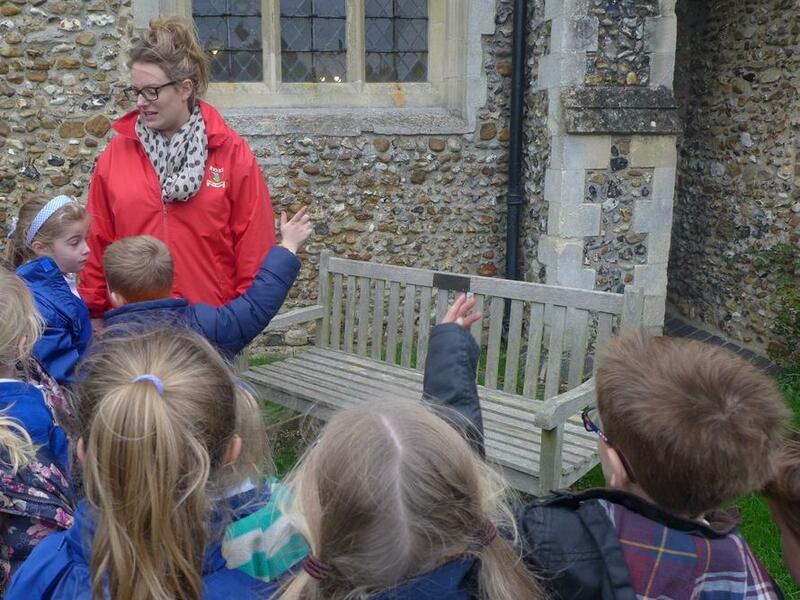 On a cold and windy November morning the children in Class 1 set off with Miss Smith, Mrs Kingson and Mrs Mikkides to explore St Micheal’s, one of our local churches. 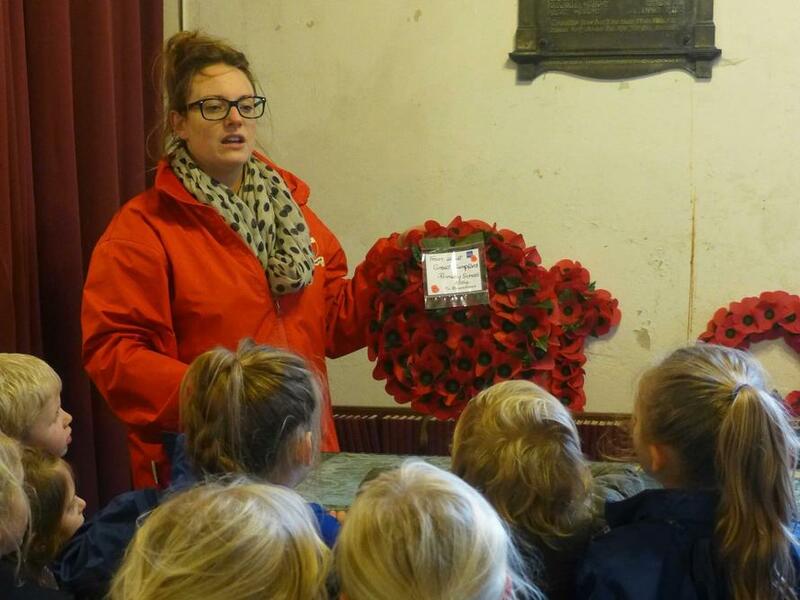 They were particularly interested in finding out about the signs and symbols linked to remembrance. 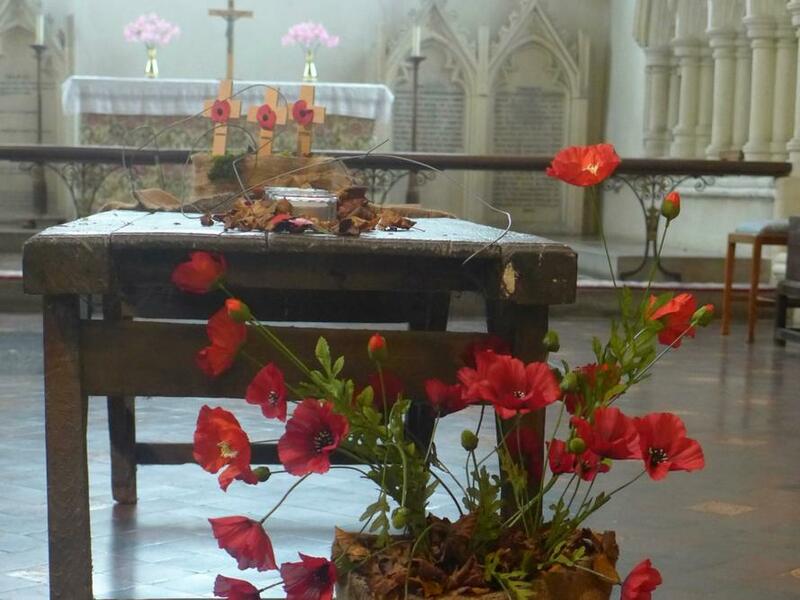 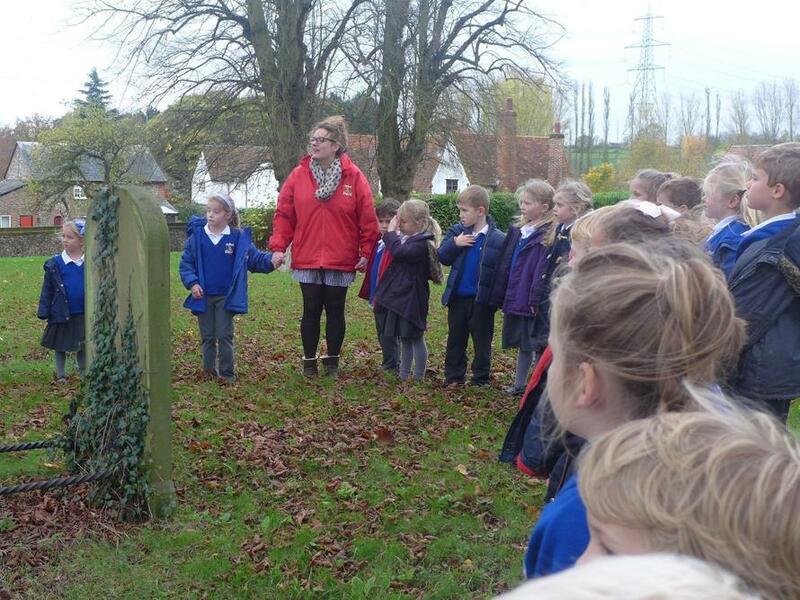 On their travels they found: gravestones, benches, plaques, candles, crosses, wreaths and poppies - all of which are linked to how we remember others. 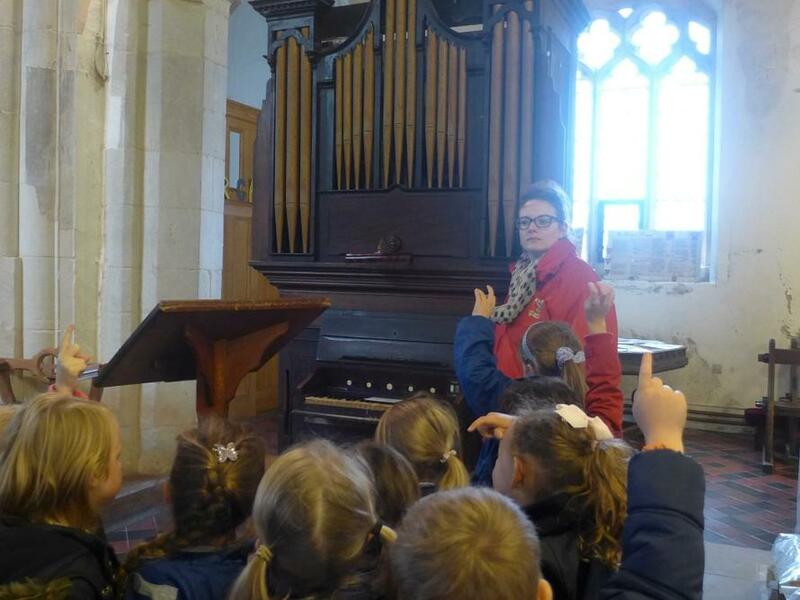 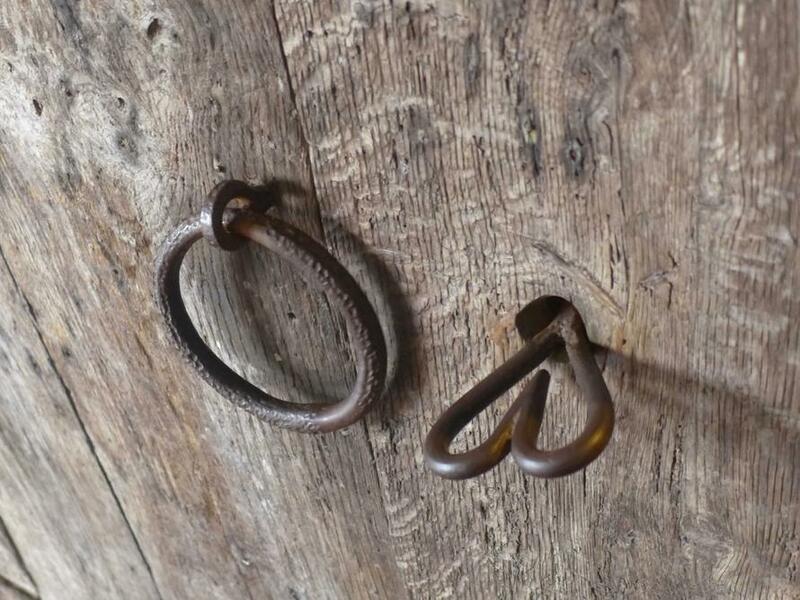 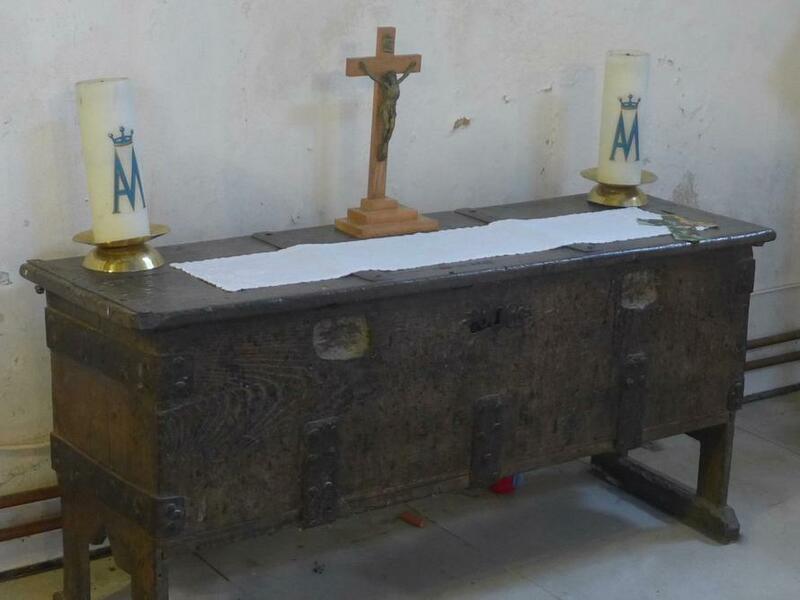 They also discovered lots of other interesting things in the church such as: the pulpit, the organ, the altar, the crucifix, unusual door handles, a very large lectern carved into the shape of an eagle and even a desk fit for a giant. 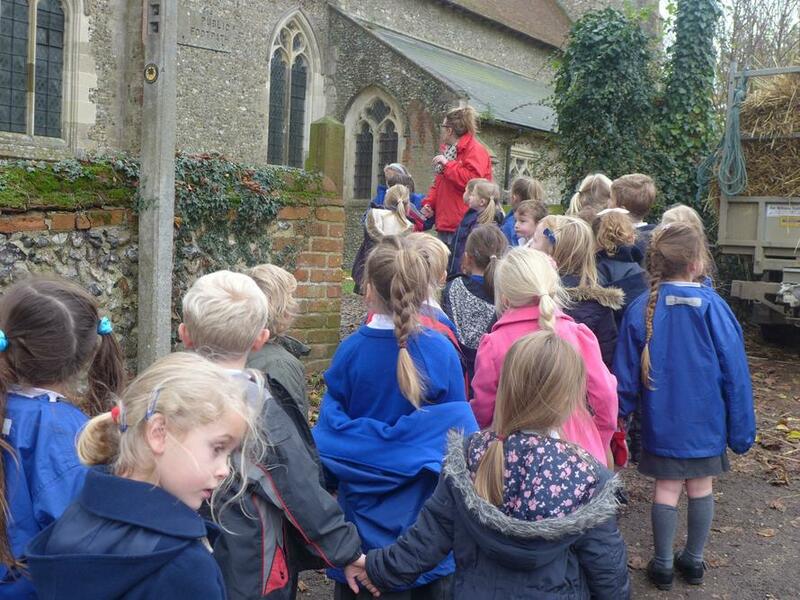 Even though St Michael’s is located right in the heart of village the children were still amazed at all of the things they found and it gave them lots to talk about when they returned to school. 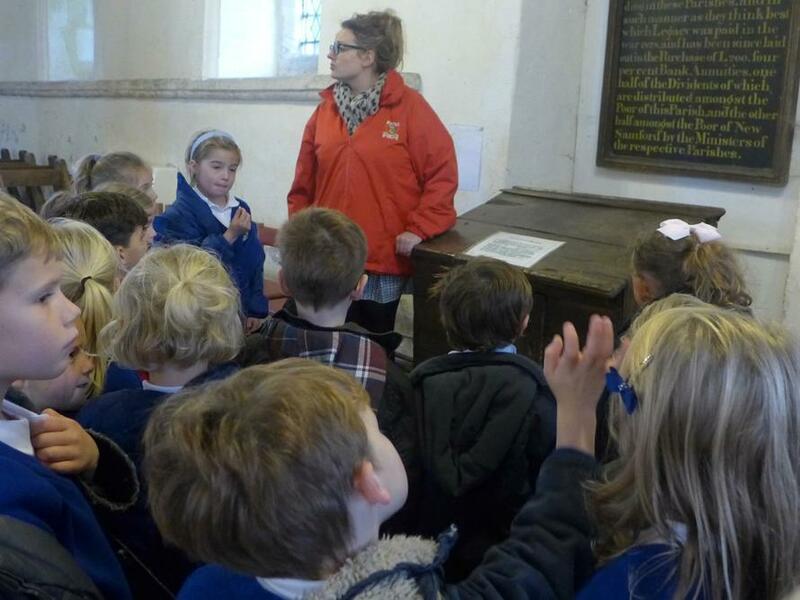 The children also met with Reverend Tarris and Mrs Sue Collins who answered all of their question about what the strange and exciting things they had found. 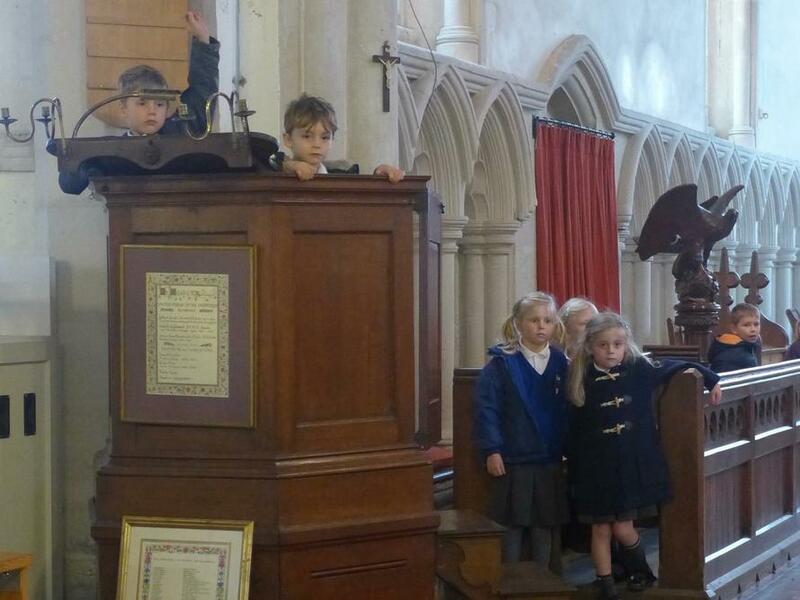 I must say that they were relieved to hear that the desk wasn't a giant's desk after all, it was, in fact, the desk of the original Head Teacher when the school was held in the church.